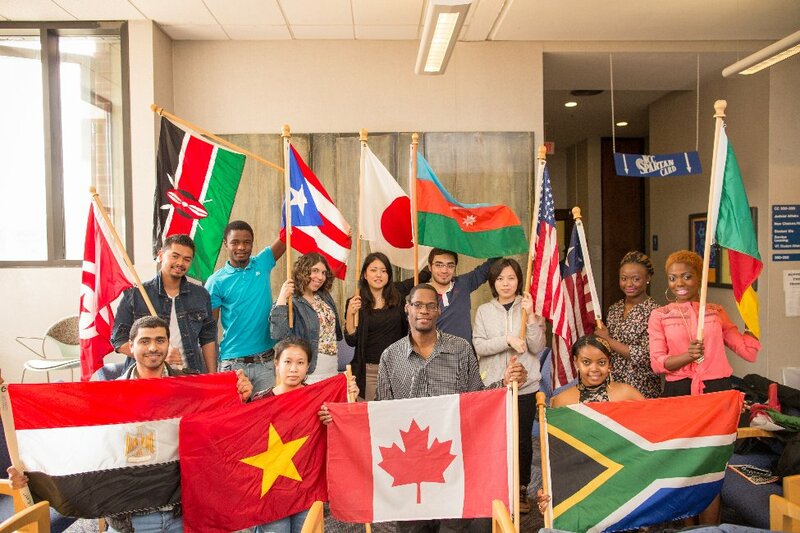 Northampton Community College offers a vibrant experience for international students. 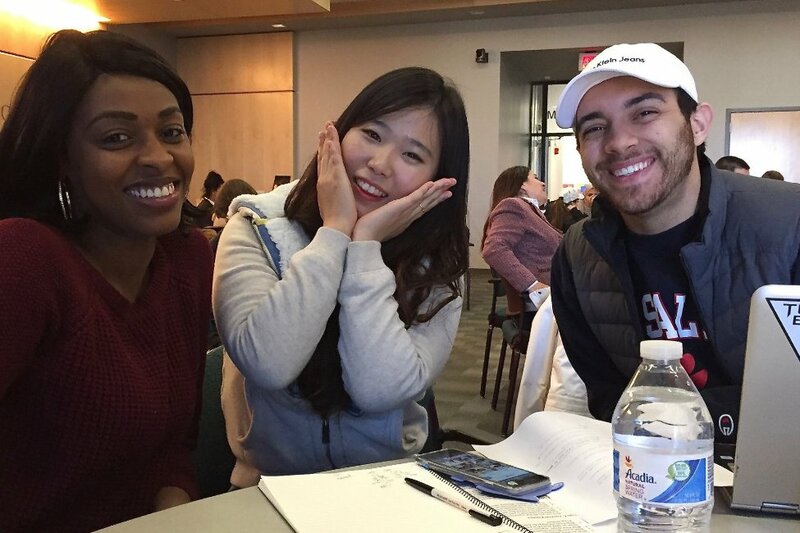 The International Student Program assists you with admission and enrollment, new student orientation, advising, and other information to help you reach your goals. 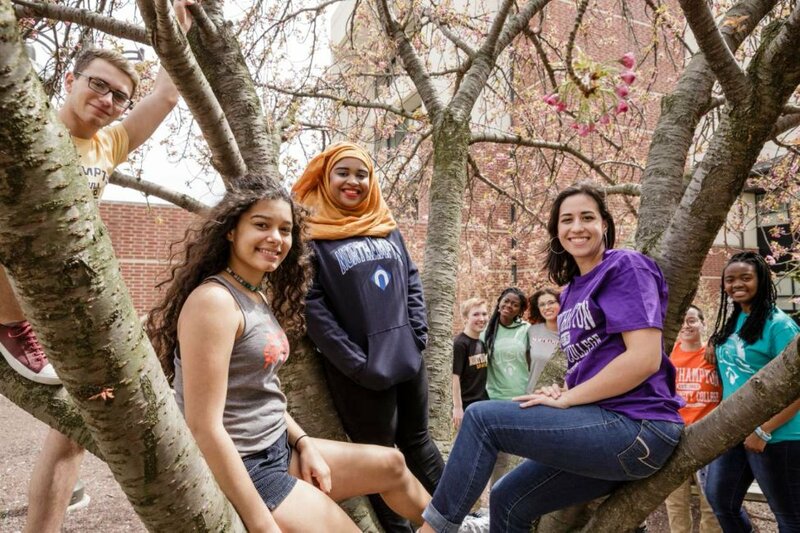 Additionally, the Center for Global Education and International Services provides assistance to international students with personal, academic and immigration needs. 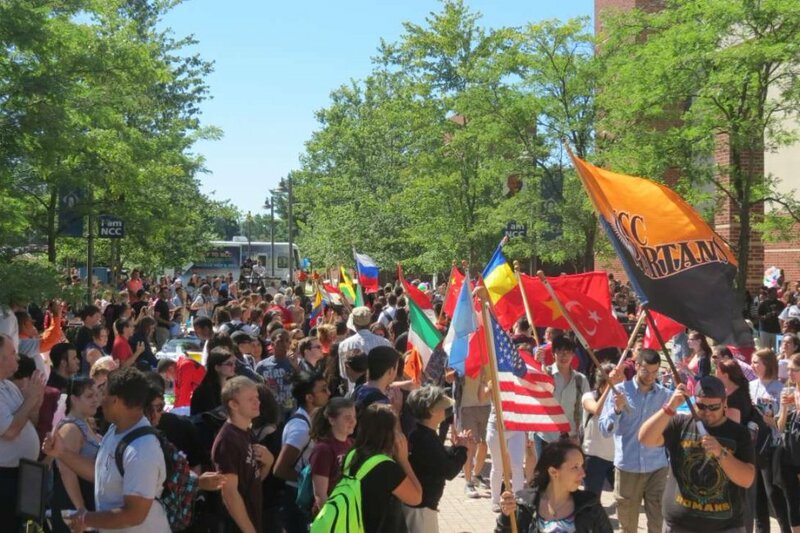 International students at NCC are an active part of the campus community and are encouraged to participate in extracurricular events, clubs and community organizations. 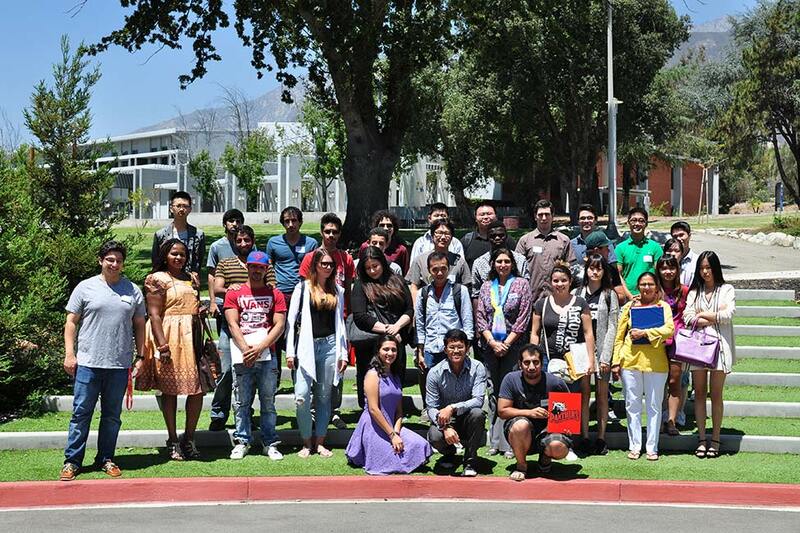 The International Student Organization (ISO) hosts events throughout the year, including international food nights, holiday parties, weekend trips, and beginning and end of semester events. Northampton offers English as a Second Language (ESL) courses year-round for full-semester study. 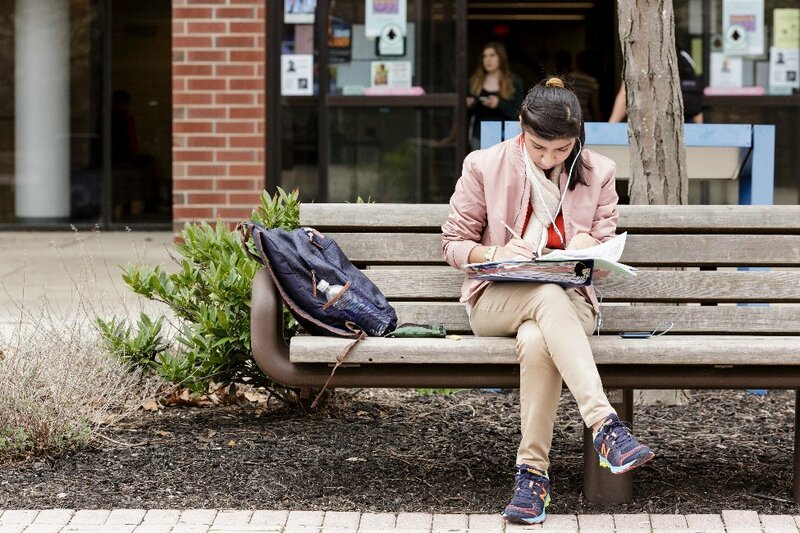 As an international student, you can come here with the goal of improving your English, or you can stay to continue your studies in one of our academic programs. Courses in English are offered at four levels, from Beginning to Advanced, with courses in Reading, Writing, Speaking, Pronunciation, and Vocabulary. Our courses prepare students for academic English and college-level courses, as well as English for everyday purposes and test preparation. Within our ESL program, students have the opportunity to use the English language lab and take advantage of tutoring, advising, conversation groups, and more. 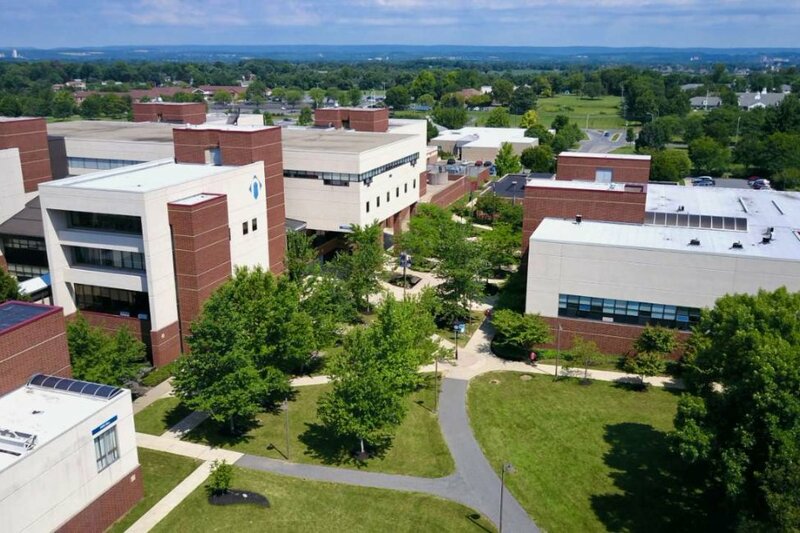 With more than 100 options, Northampton Community College has the program or major for you! 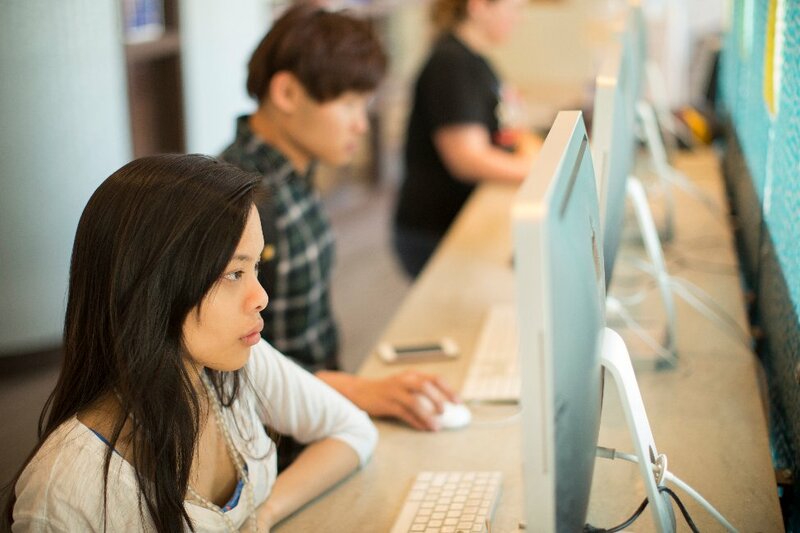 All academic programs are designed to help you meet your personal and/or career goals. 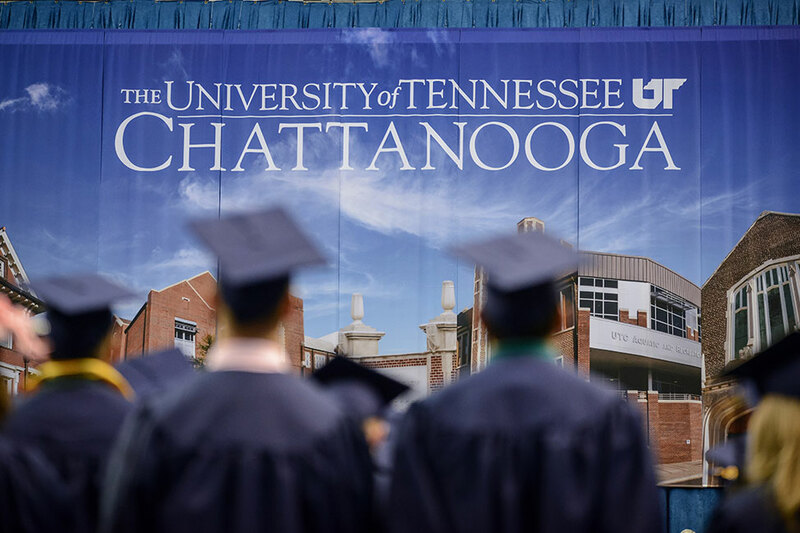 Many programs are designed to transfer to four-year colleges and universities while others prepare you to step right into a range of professions, trades and technical fields. NCC is located in Bethlehem, Pennsylvania. This Lehigh Valley city of 75,000 people has become a fashionable hub of culture and commerce, with exciting options for dining, shopping and nightlife. Known as the “Christmas City,” the historic district is home to “Restaurant Row” as well as a diverse array of art galleries, cultural arts centers, and shops. In addition, the ArtsQuest Center at Steel Stacks on Bethlehem’s South Side is a dynamic multi-use performing arts center hosting live music, films, and comedy year-round. Each summer, Bethlehem is home to Musikfest, the largest free music festival in the U.S.
Bethlehem is close to the big-city excitement of both New York City and Philadelphia, as well as Washington D.C., Baltimore, Pittsburgh, and the New Jersey shore for great weekend getaways. 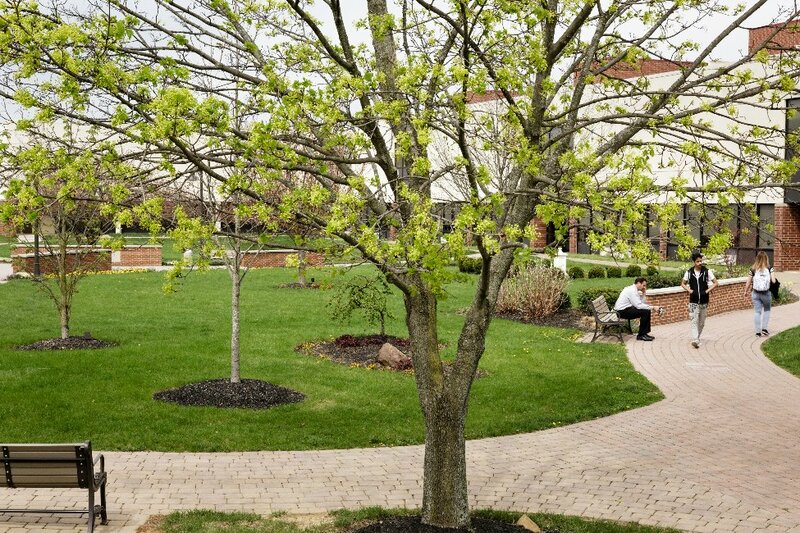 JFK, Newark, and Philadelphia International Airports are all in close proximity, and the Lehigh Valley International Airport is located just minutes from the college. International students must submit an admissions application, along with proof of financial support. The TOEFL or IELTS test is not required for admission. All students will take placement tests upon arrival to assess English proficiency and work with advisors to find classes that suit their needs. After acceptance, students will be issued an I-20 for F-1 student visa sponsorship.